Everyone loves a good concept for an unreleased smartphone, and with the iPhone 7 now the next on the horizon as far as Apple is concerned, it’s that device’s turn to get the guesswork treatment. The latest concept to catch our ageing eye is created by Arthur Reis, and we’re actually rather taken by it. Featuring an industrial design, which borrows from the iPhone 3G amongst others, this is one good-looking smartphone. 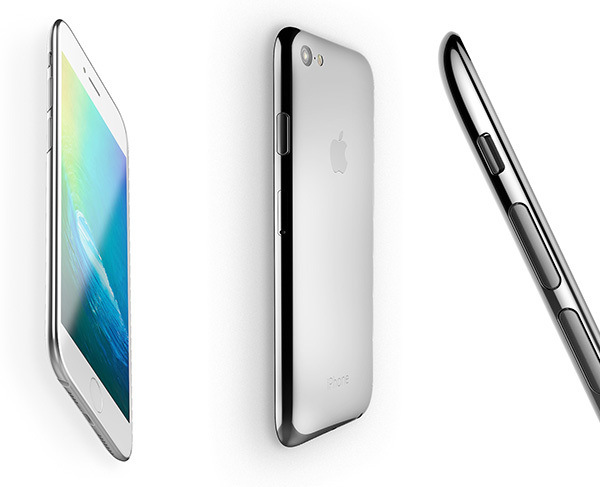 If this was indeed to turn out to be what Apple ships later this year, I’d be pretty pleased, indeed. Featuring thinner bezels around the device’s screen and stronger materials to ensure it doesn’t bend, this iPhone 7 concept comes in the now-customary four-color options and does also remind us of the fourth-gen iPod touch, for obvious reasons – that rear shell, in particular. The concept also only appears to offer 4.7-inch and 4-inch sizes, with screen resolutions of 1920×1080 and 1334×750 respectively. With a Force Touch-capable Home button as well as ludicrously powerful CPU and GPU, this concept iPhone 7 would not only look the business, but also be lightning quick. Oh, and the concept claims water resistance and a impact-resistant sapphire display amongst its list of features, too. This is, of course, just a concept, which means little or nothing at all will make its way to the shipping product that Apple already has under wraps. 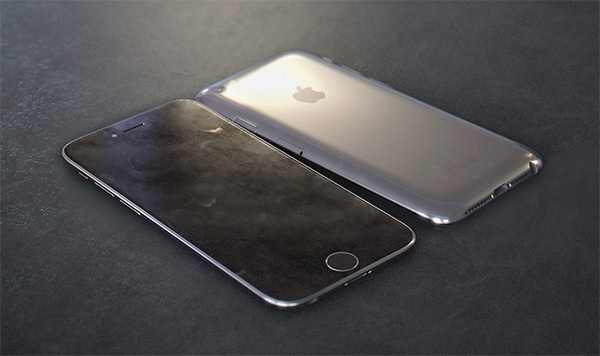 That said, the concept does seem to borrow quite a few ideas from recent rumors and speculations about the iPhone 7, including those claiming the smartphone will feature a sapphire display, be waterproof, as thin as an iPod touch and free of ugly antenna bands. Also, there are some nice design touches here that would be lovely should they come to fruition. 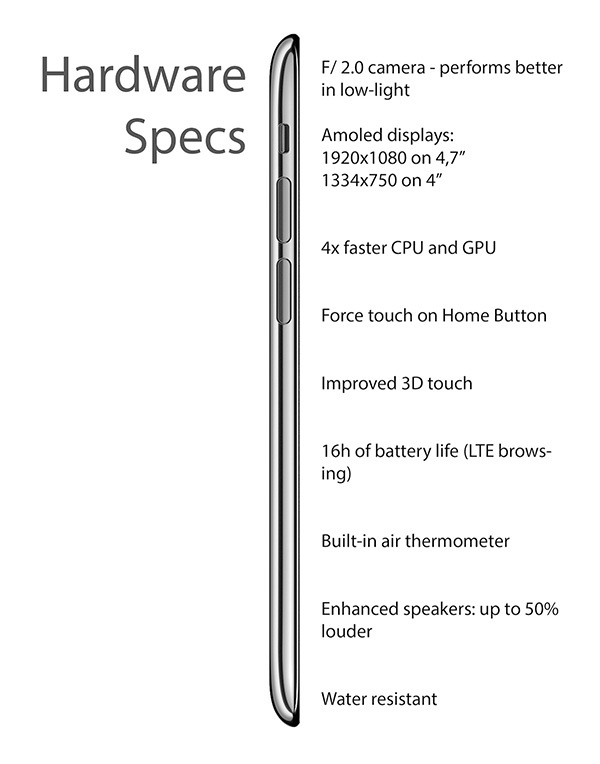 Smaller bezels and higher screen resolutions would, for example, be most welcome. If concepts float your boat, then be sure to pack your life jacket and get your fill of Reis’ images and YouTube video based on rendered artwork. We can think of much worse ways of spending your time. 4 times faster CPU & GPU ha ha! Wtf is that 3mm jack port doing there?? ?